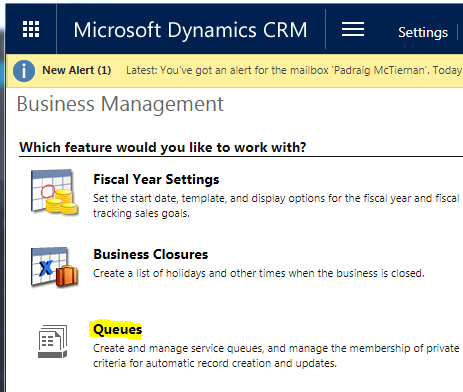 You can move items from one CRM Queue to another. You might want to do this to have a different user or team work on the items. 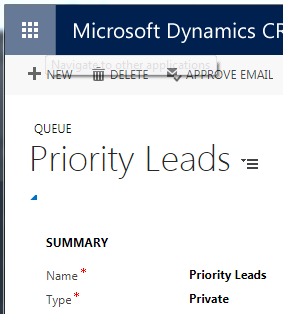 In Dynamics CRM this is called “Routing” an item to another queue. 1. 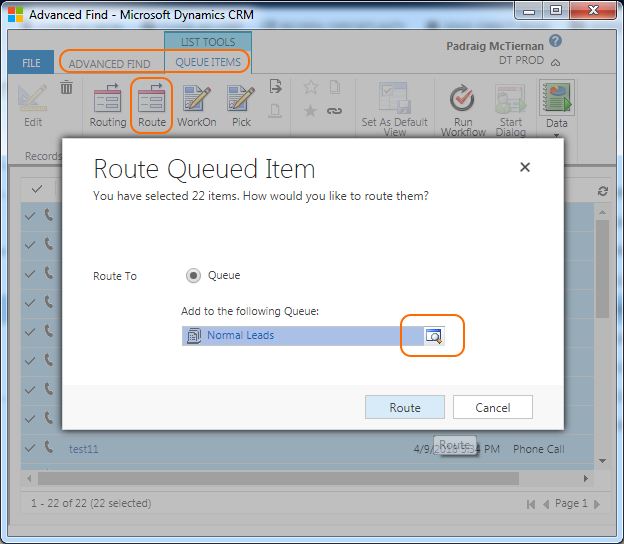 Run an Advanced Find to locate the queue items you want to move. You want to make calls to customers using a Callers Number (CLID) that is local to the customer – so they see it as a call from their region. 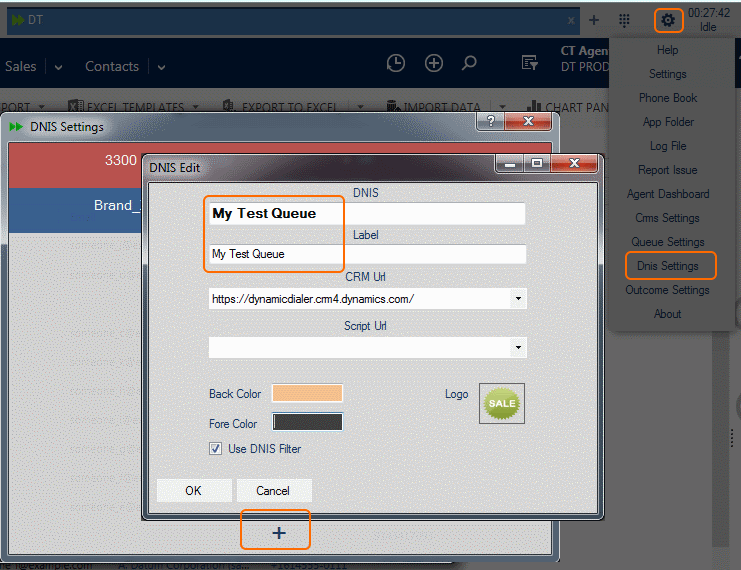 You need to prefix calls so they are billed to a specific department, project or customer. Have your PBX or Phone Company set the CLID based on a dial prefix. This is available from most PBXs and phone companies. This includes a special prefix for withholding your Callers Number. 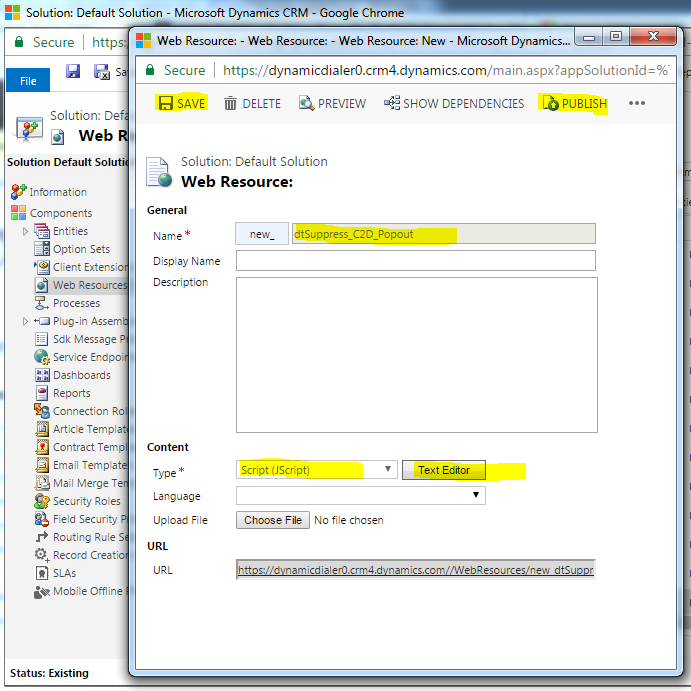 Set up Dynamics Telephony to dynamically assign a dial prefix. this is covered in the following notes. 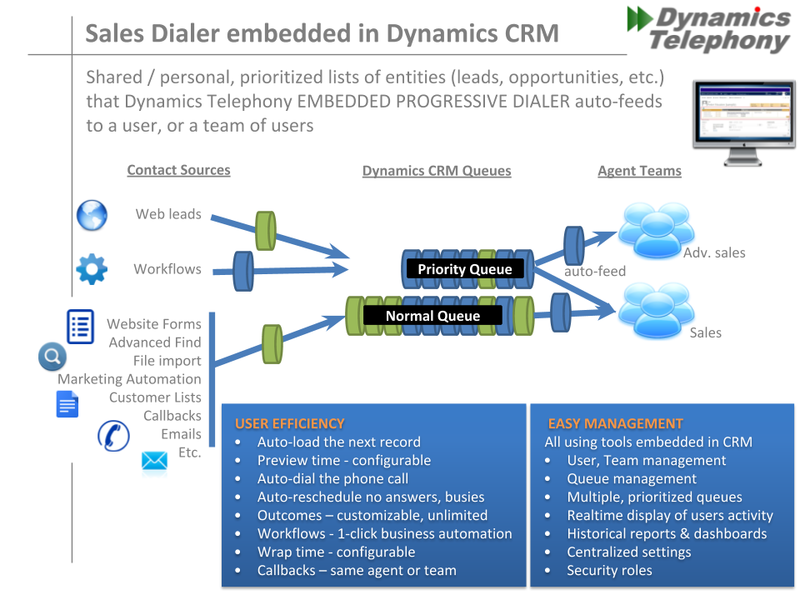 The Dynamics Telephony setting “Provider Configuration > External Dial Prefix” is used as the default dial prefix. This will be used if a prefix has not been determined by the rules set out below. This is achieved by setting a value in the customer record that can be mapped to a prefix to use. For example, you might have a optionset that you set (perhaps using a workflow) to a value like North, South, East or West. 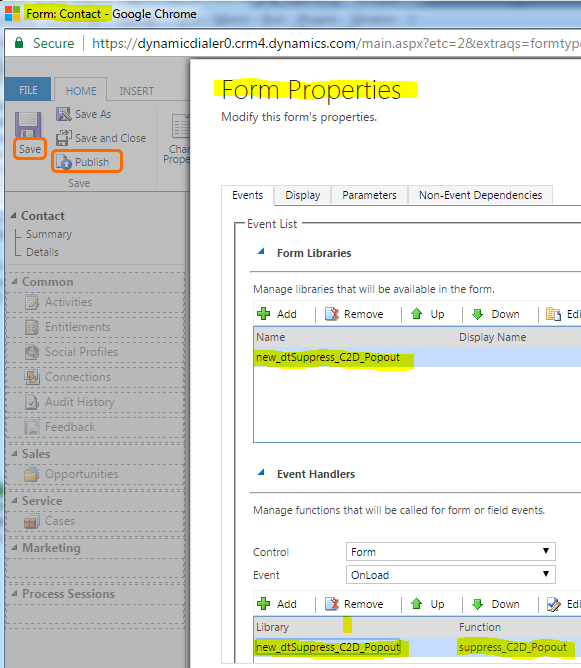 Then, in Dynamics Telephony, you configure North to use prefix “60”, South to use “61”, etc. 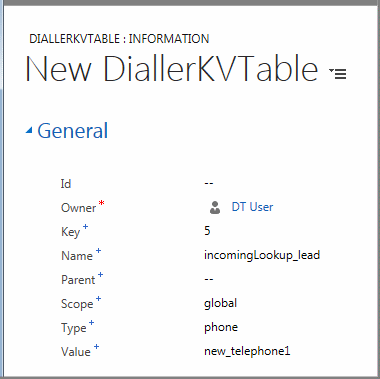 Generally, the default prefix will be added automatically when dialing a number from Phonebook. To prevent this and apply a different prefix, use the following notation: “69;6125551212″. 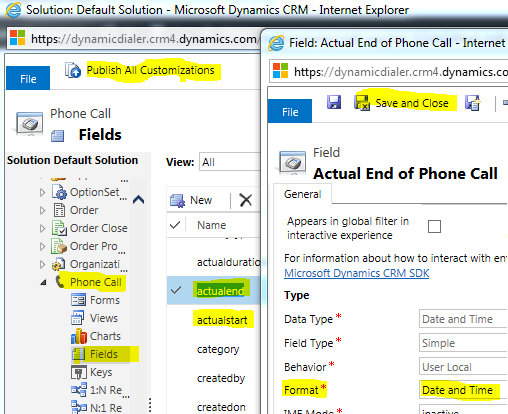 This notation is to tell Dynamics Telephony that a prefix has already been applied and not to apply the default one. Dialing from the dialbox, and normal phonebook entries, will use the default Dial Prefix. You can dial from the dialbox, or phonebook entries, with prefix if the number includes the prefix in semi-colon format discussed above – e.g. “69;6125551212″.